Pradhan confirmed that he resigned due to pressure from officer-bearers and members of the executive committee after his comments about the irregularities in the AEC with some journalists got leaked. FNCCI President Bhawani Rana reportedly played the audio record of Pradhan’s conversation with some journalists before the meeting of FNCCI executive committee on Sunday and expressed reservation over his allegations of irregularities made with media people. “We expressed our deep concerns over his media campaigning about the lack of transparency in the Agro Enterprise Center. 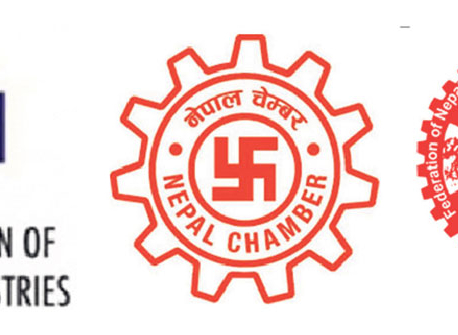 If there was any lack of transparency, he could have discussed it internally,” Dinesh Shrestha, an executive member of the FNCCI, told Republica. “He had agreed to resign from the post after many executive members expressed their disagreement,” Shrestha added. Following concerns from the President and other office-bearers, Pradhan gave clarification in the meeting and defended his position. 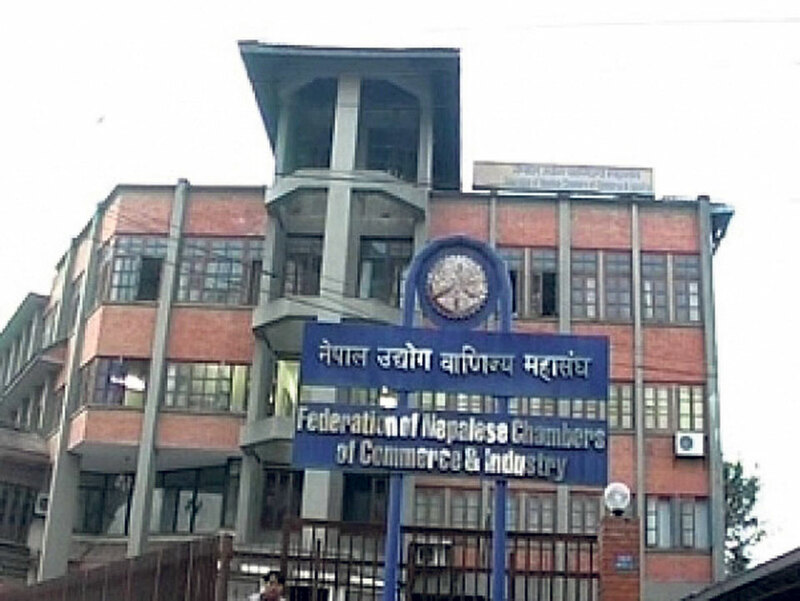 “Since FNCCI is a transparent organization, taking the issue to the public is not an act of misconduct,” Pradhan told Republica. “There are also issues about the lack of transparency in the AEC, particularly the practice of preparing separate financial statements and audit reports of AEC and FNCCI despite having a single personal account number (PAN),” he said, confirming that he voluntarily decided to step down from the post after many office-bearers expressed dissatisfaction. 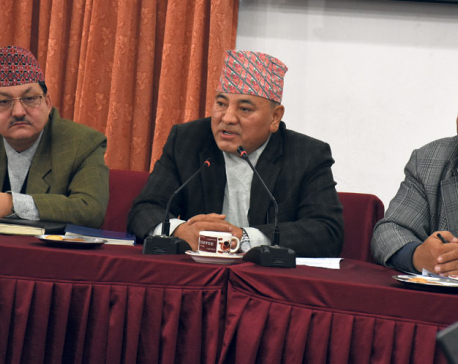 According to a source with the federation, the Commission for the Investigation of Abuse of Authority (CIAA) is also investigating the alleged irregularities in the AEC which also mobilizes financial support from the government. Some office-bearers have reportedly accused Pradhan of filing complaints at the CIAA, something Pradhan denies. 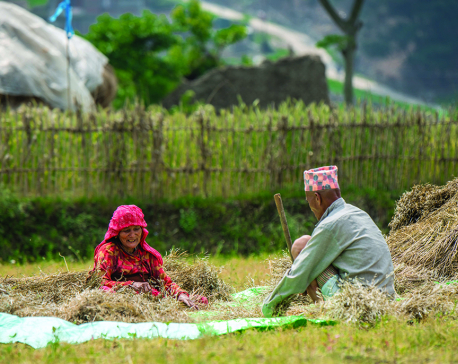 Under the AEC, the FNCCI has been running over half a dozen agriculture projects with the financial support of the government and other development partners. Among others, the government has been supporting the One Village One Product (OVOP) program run by the AEC. The center is also implementing High Mountain Agri-business and Livelihood Improvement (HIMALI) Project, Raising Income of Small and Medium Farmers Project and Ginger Trade Competitiveness Project, among others.